What the heck was I thinking! I'm going to have to micro-manage. My centers won't be as engaging. My kid's attention span will be too small. How interested will my kids be in reading in more than one center? Of course all these thoughts came to mind while in process of "preparing" the kids to know the routines, learn to read to self, buddy read, etc. 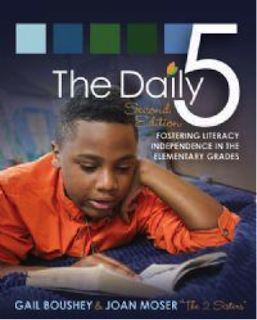 In case you have no idea what I'm talking about, here is a link to read about the Daily 5 from the "2 Sisters"
last summer and tried to follow their procedures, and remember the countless articles I read by teachers who use the Daily 5. They proclaimed that their "teacher life" was easier, and their students not only loved the Daily 5, they learned better. 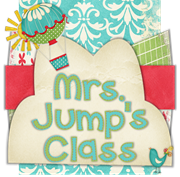 Let me back up a bit, prior to, I was organizing, replenishing, and slaving over 6-7 centers per week, each with specific subject areas. 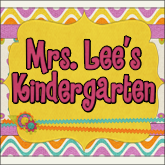 I was spending oodles of time after school mostly focusing on these centers, on top of planning for other parts of the day. After the beginning stages of our 5 centers, and the preparation phase for my kids, I was amazed. So, I have a rotation schedule for my kids in order that everyone hits each center each week (next year I'm going to try a free choice schedule). To my surprise, "Read to Self", and "Buddy Read" were the favorites of the week; I would hear an enthusiastic "yay". 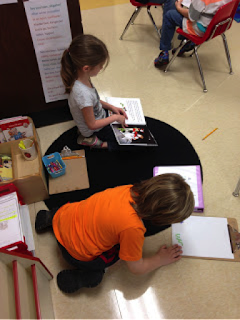 Sure enough, they stuck to the routine, used reading buckets, and were engaged in the centers. I had less micro management than I've ever had in my classroom! I'm sure you are thinking… yeah but what about guided reading groups. How can you even hear them reading with centers going on in the background and children reading to each other? The answer is, I found the noise level to be better! Yes, of course there was noise, but at a normal speaking level. 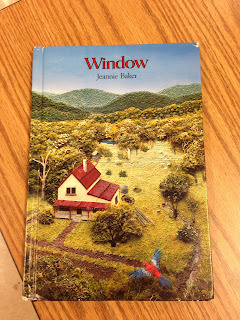 My students in my guided reading group were not distracted, and nor was I. With the Daily 5 I have a Hmmmm, or certain buzzzz in the classroom. It's the kind of feeling and sound you can remember when your students are all engaged, interested, and happy with the activity they are doing. Just a feeling in the room that you know well, when you experience it as a teacher. Here are some pics of my students during the Daily 5 during one of these fully engaged times. 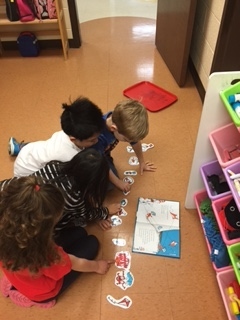 Students during "Read to Self"
"Buddy Read" after reading shoulder to shoulder students sequenced events together. To sum it up… I would highly recommend the Daily5 to another teacher! However, read up on the preparation for your students, and follow the steps – they have been tested and are true. A parent can be a good teacher because he himself has the kids and knows what their problems are. But only if he consider the other kids as the same and treat them same. I am sure you bave a good heart.